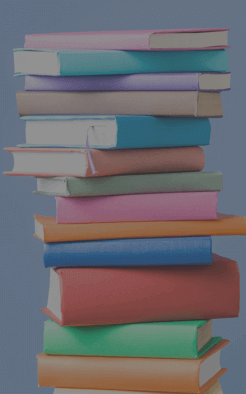 Latin Transition I will benefit a student who has taken little or no Latin in the grammar-school years and needs something to assist the transition to being with students who have had Latin in grammar school. Latin Transition I uses the Latin Alive! I text and covers five declensions, four conjugations, six tenses, hundreds of vocabulary words and derivatives. 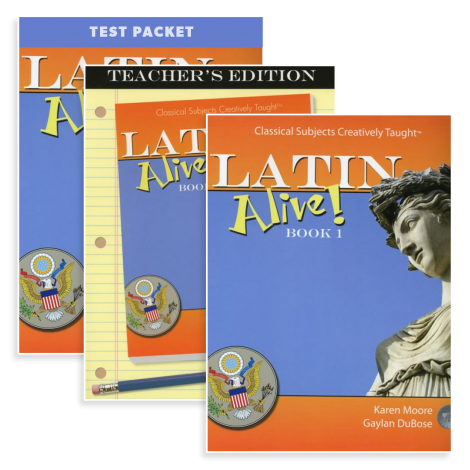 Instructors use songs, chants, polls, Q&A, and weekly vocabulary quizzes in addition to the text to instill a love of Latin in students. The goal for Latin Transition I is to prepare the student for success in Latin I or, possibly, Latin Transition II. Homework will average 2 - 3 hours per week. Latin Transition I is taught by an expert instructor in the Veritas Virtual Classroom and is limited to only 20 students per course. Minimum age of 10 on the first day of class. Latin Transition I Course Kit (003539) The Course Kit contains all the items listed below it at a discounted rate.